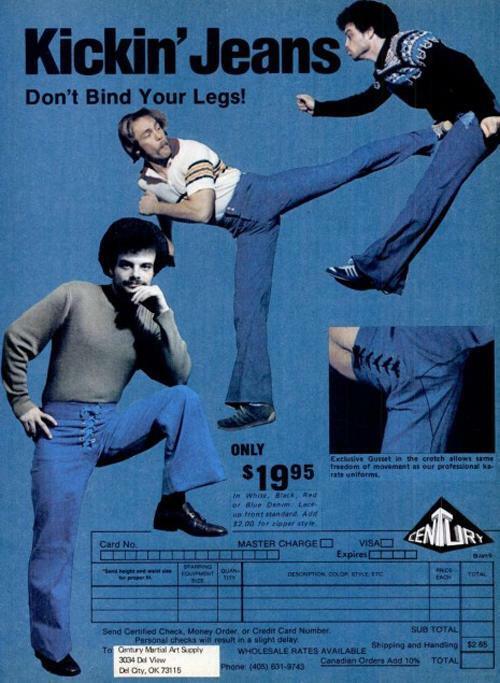 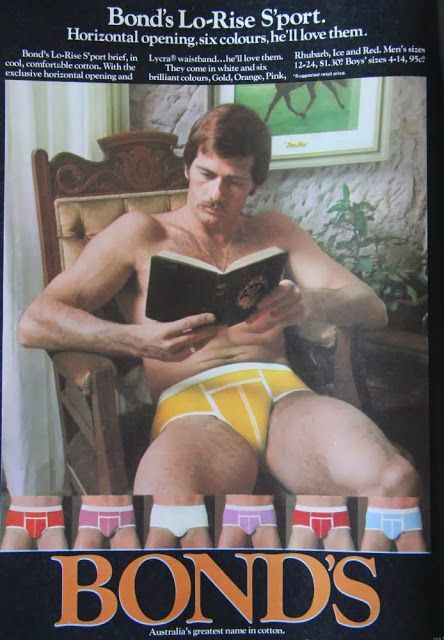 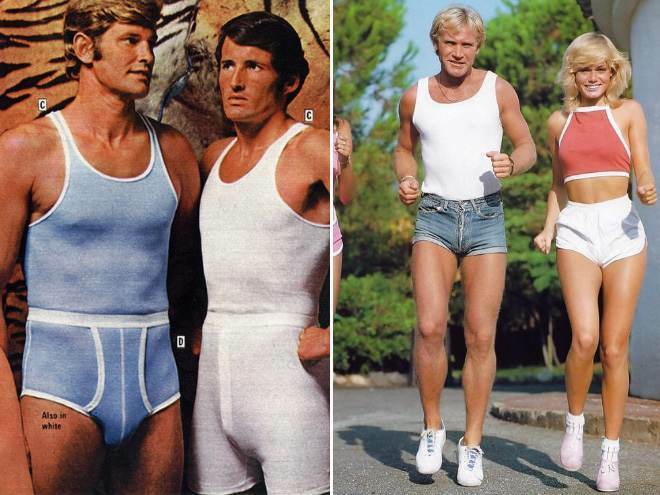 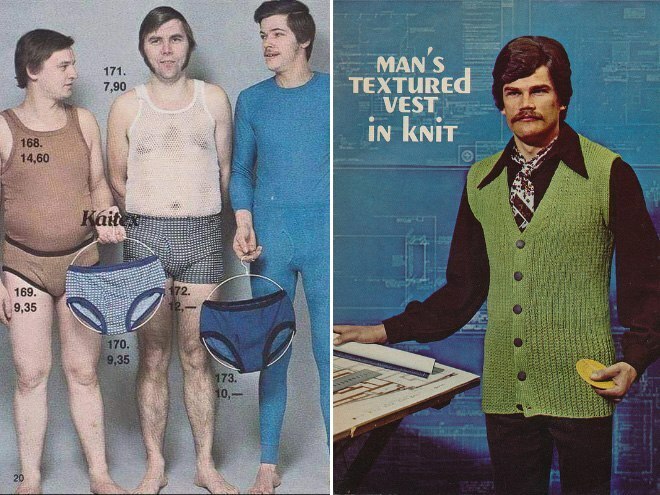 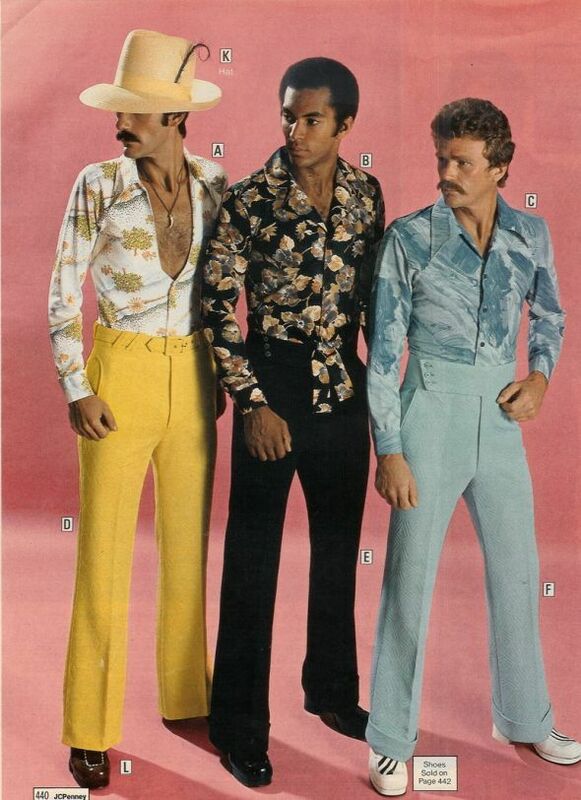 Men’s fashion is the gift that keeps on giving. 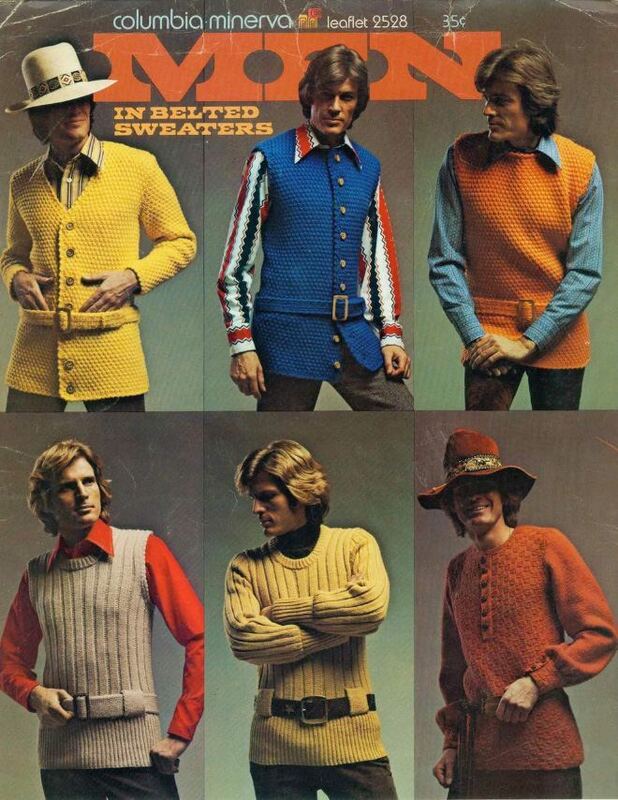 Until armour becomes ubiquitous, men will continue to struggle. 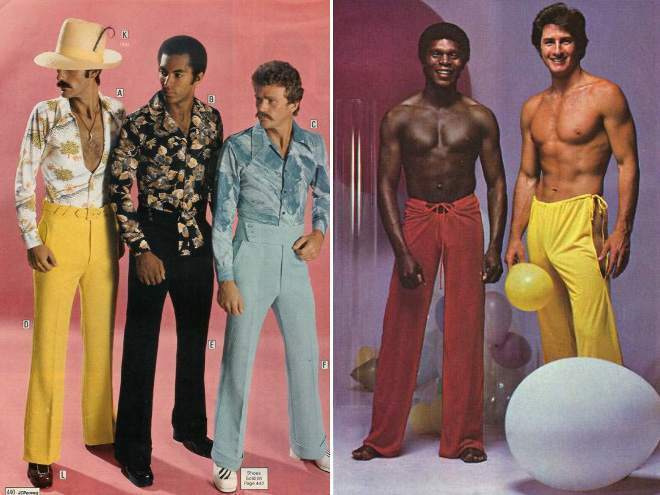 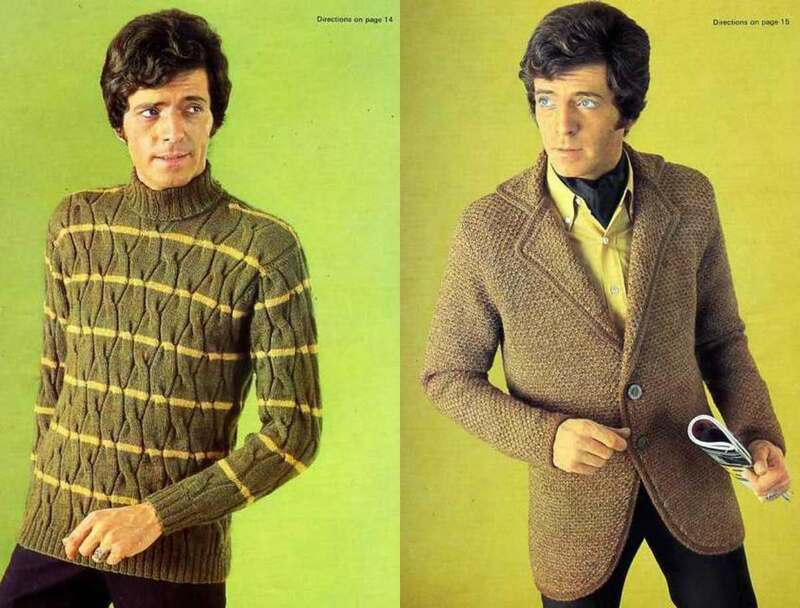 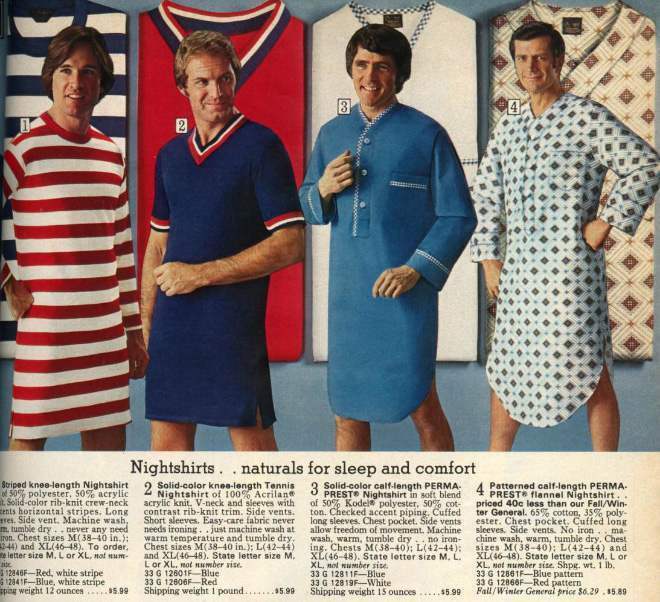 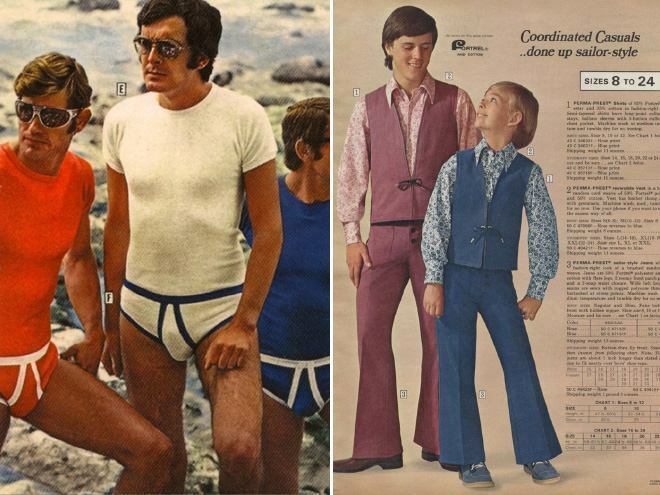 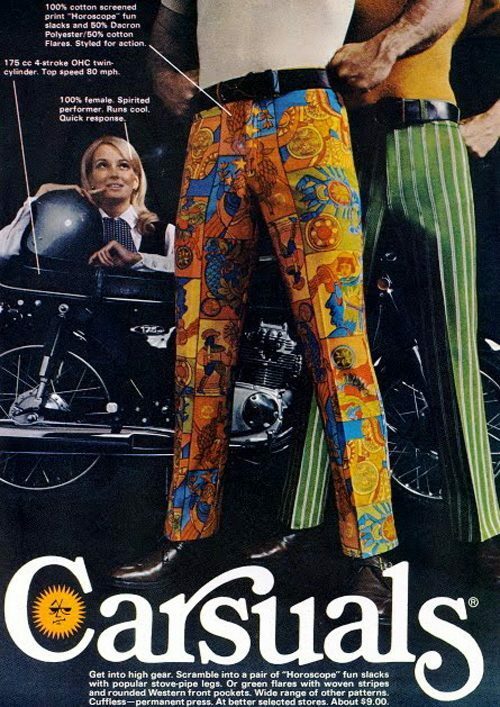 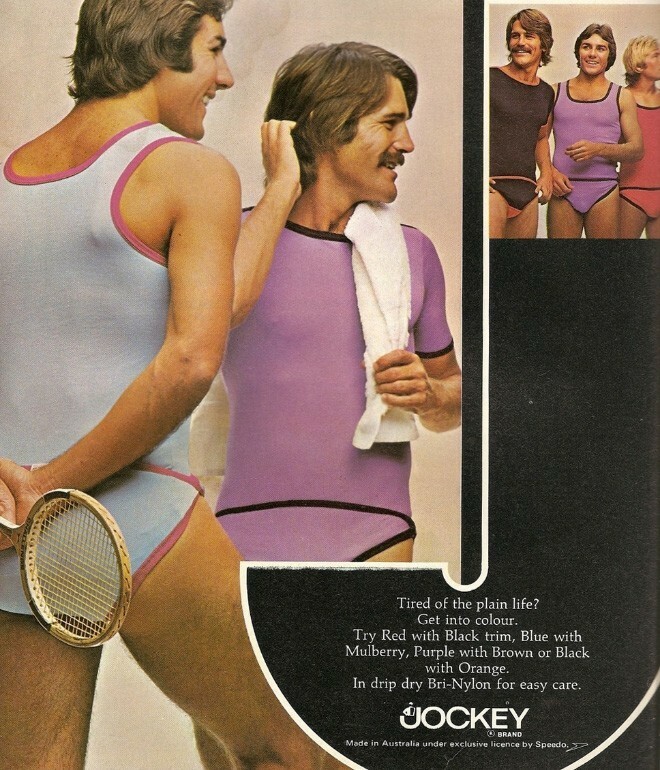 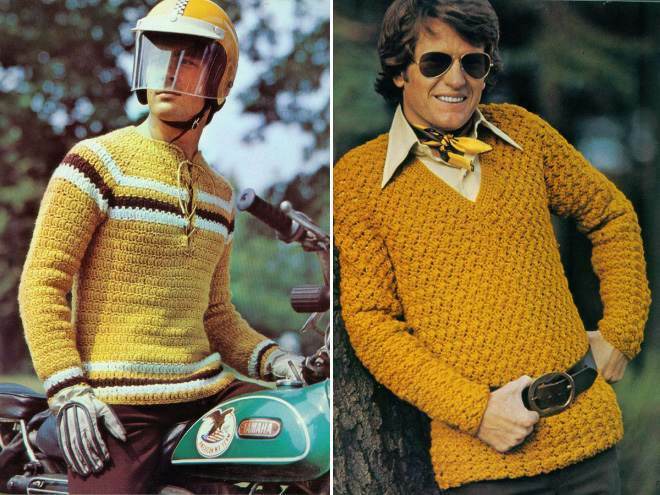 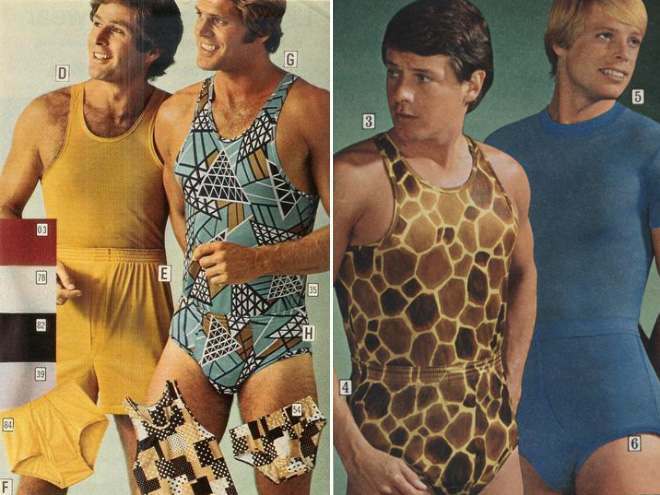 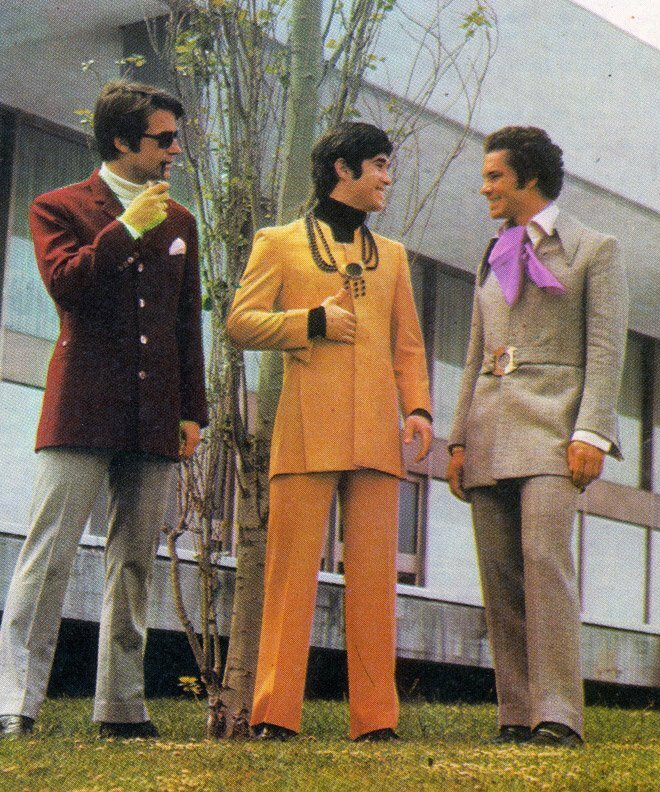 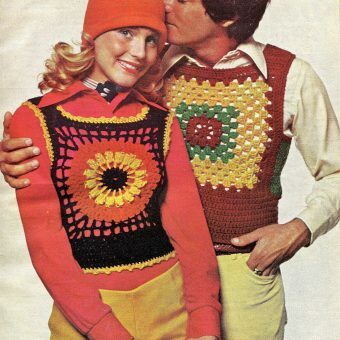 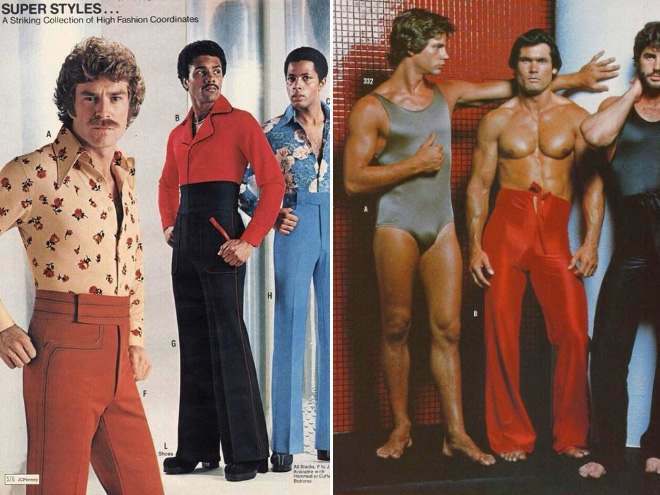 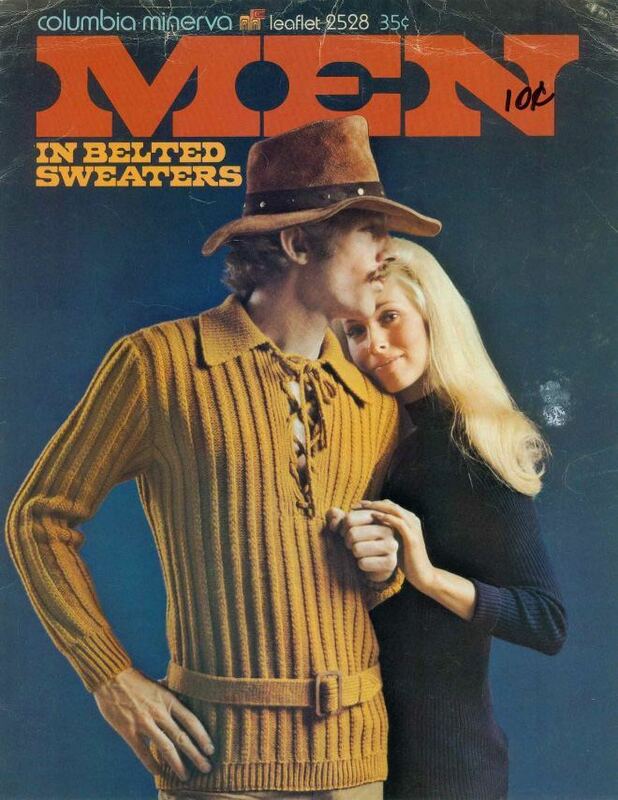 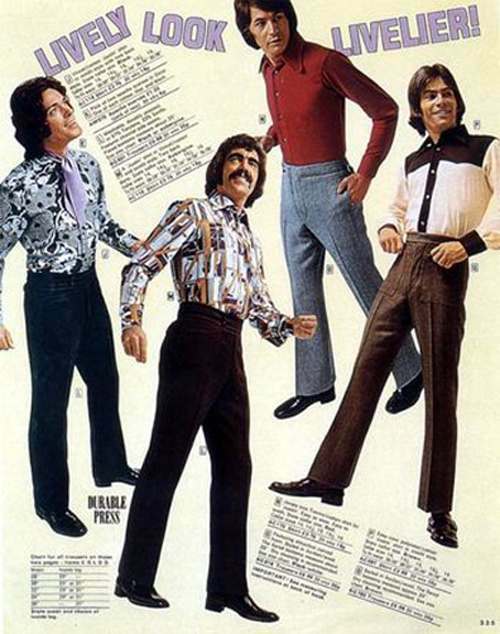 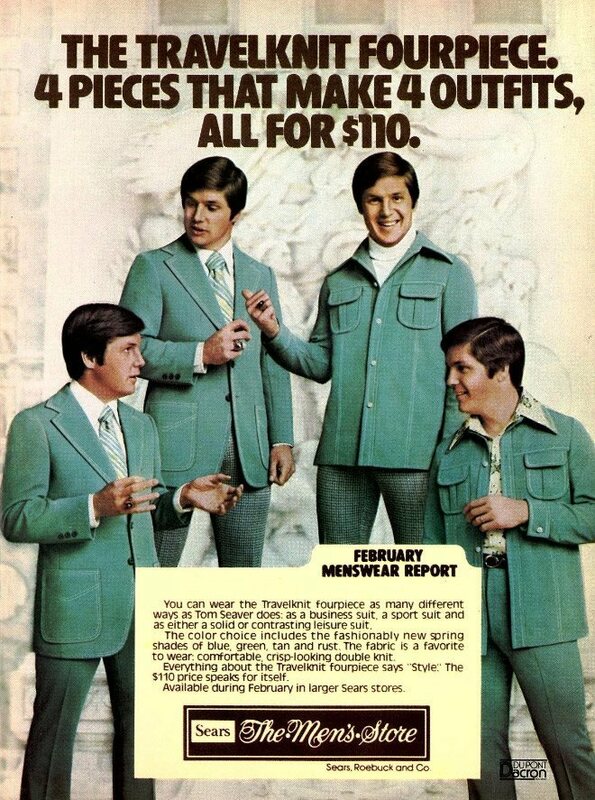 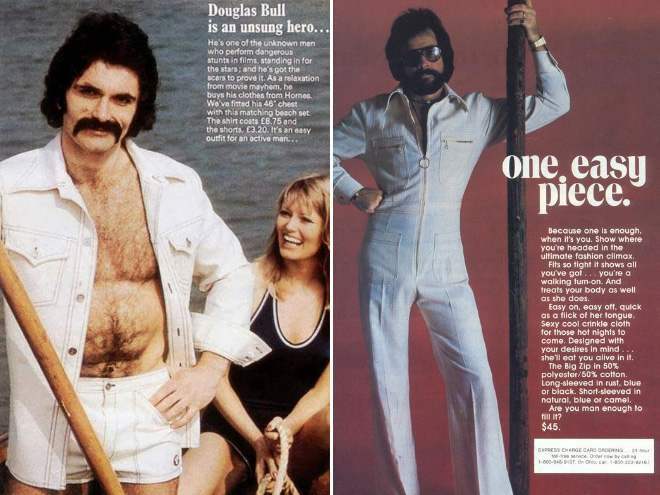 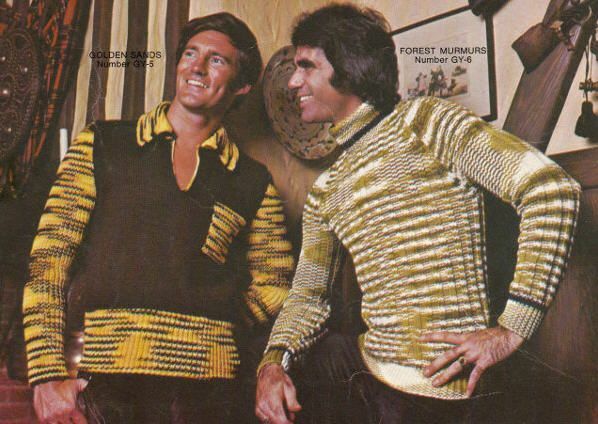 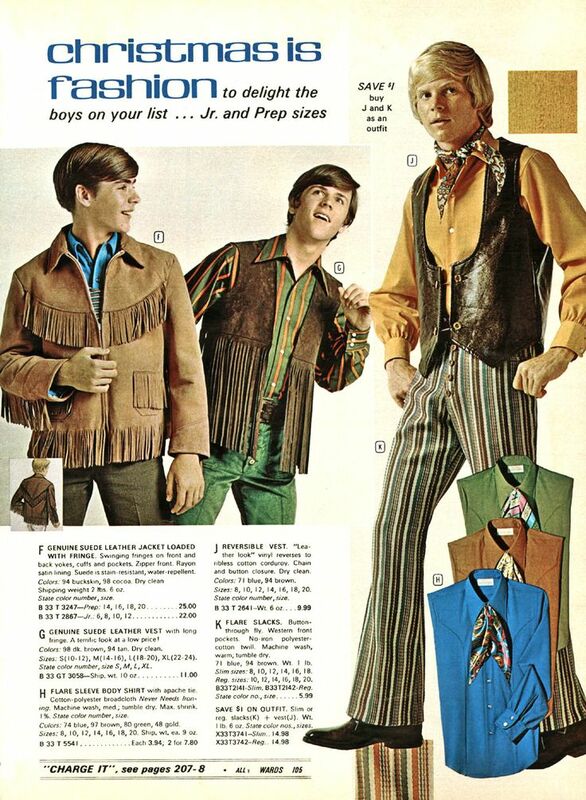 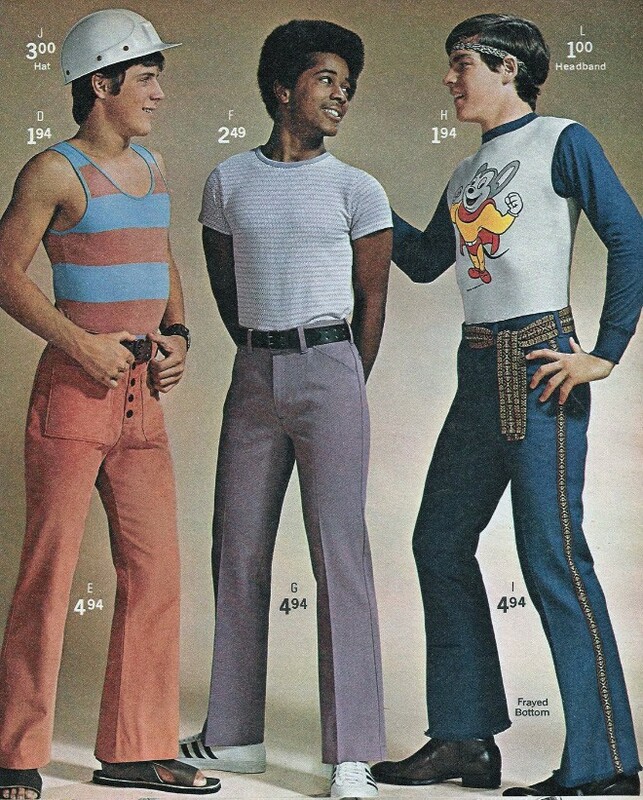 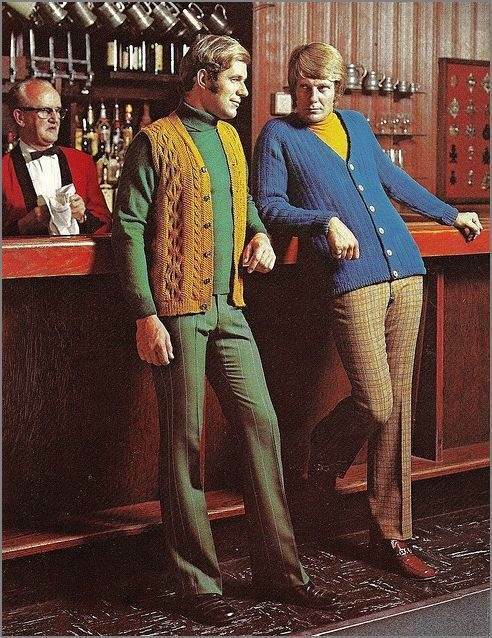 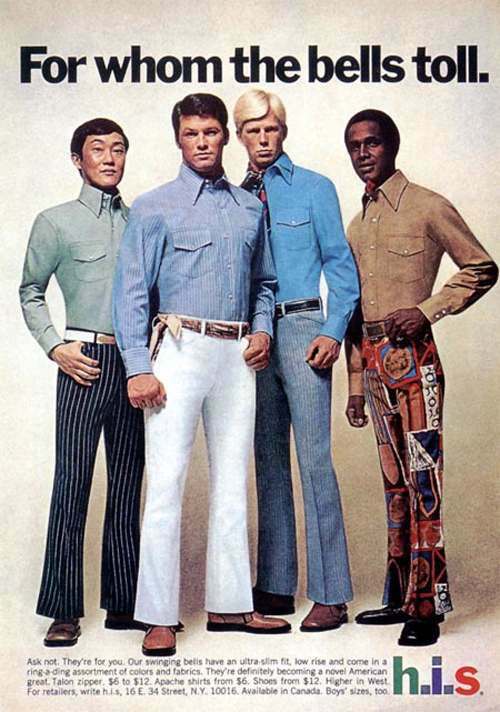 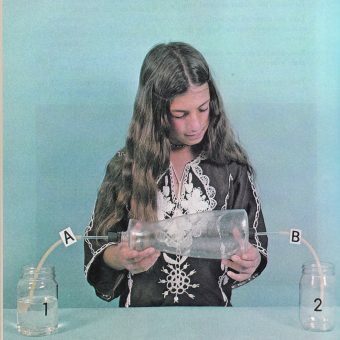 As the great Yeoman says on these pages, ‘Before launching into the typical “Oh, aren’t those Seventies fashions so terrible” spiel, let’s get one thing out of the way: 70s’ fashions are an easy target because they took chances.” And drugs. 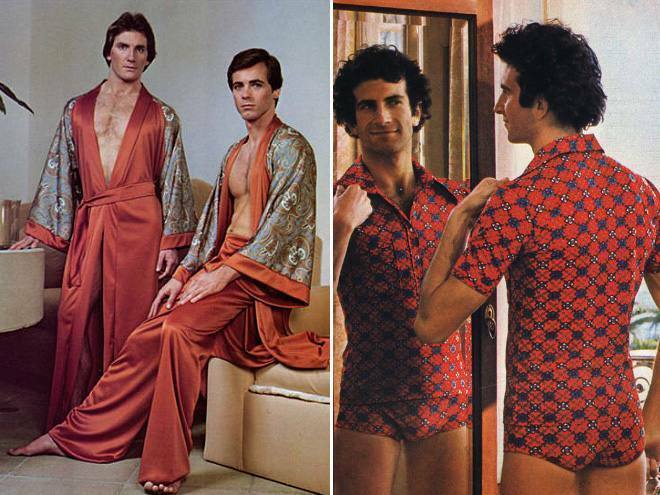 In a man-sized onesie. 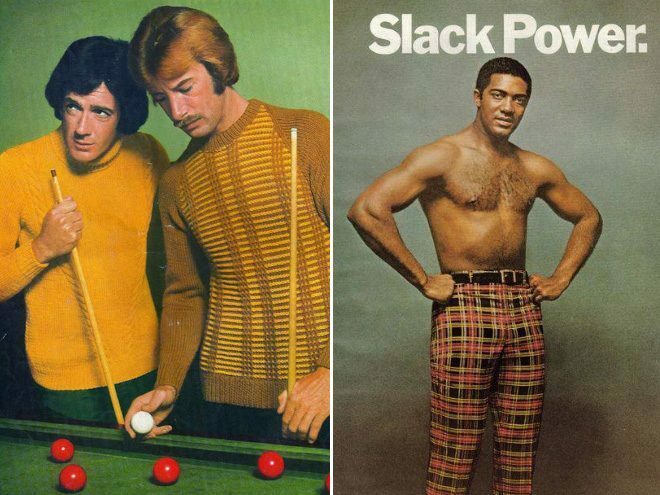 And, like wife-swappers in a Hollywood whirlpool, these men moved on quickly. 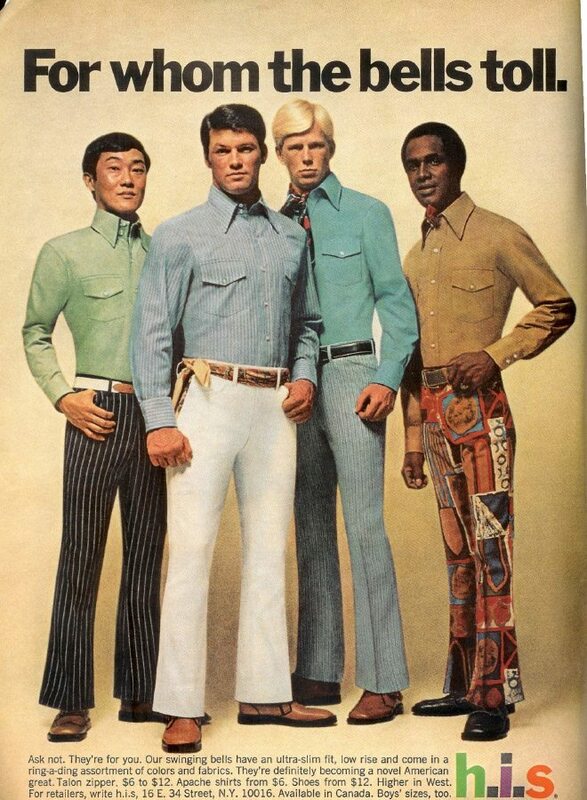 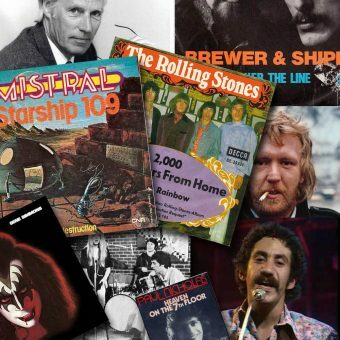 Had these style seekers not grasped adventure by the balls and squeezed it into Mick Jagger’s bucket ‘n’ spade we’d all still be wearing denim leisure suits. 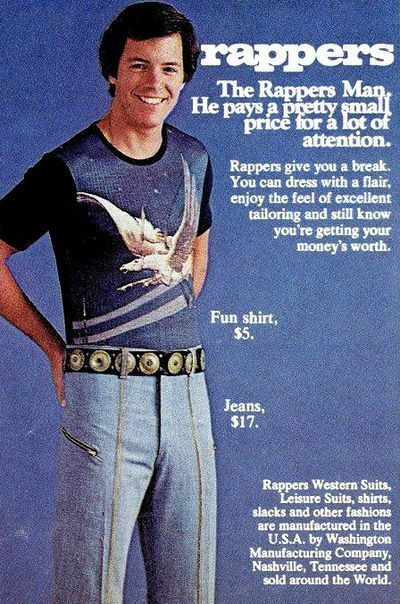 And that can’t help anyone. 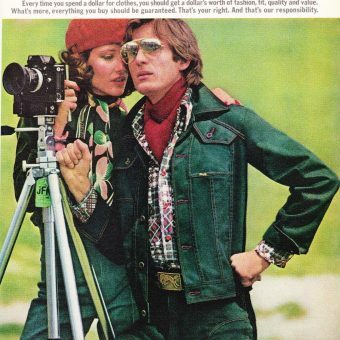 Never miss a post – follow us on Facebook.